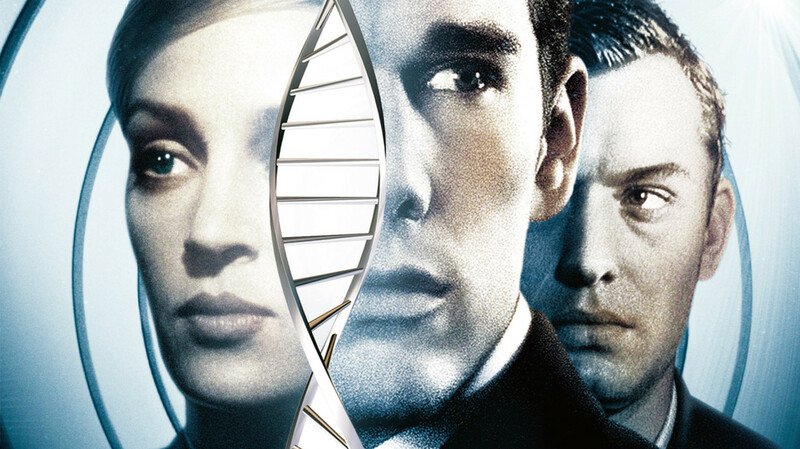 Join us for a screening of the 1997 thriller GATTACA that explores the widespread deployment of genetic engineering in the near future to achieve a more “perfect” society. The screening will be held at the San Francisco Art Institute. Come early to enjoy Una’s fabulous The Art Inside Us art exhibit!